We have long seen lots of Europeans buy property and move to Boquete. But now, the Casa Solution staff is seeing a noticeable uptick in European buyers over the past year. The varied cultural backgrounds, world experience, and international saavy of our many Europeans clients has been so welcome. The surge in new European residents enhances Boquete’s international appeal and cultural diversity. As some people in the U.S. have chosen Panama as a possible safe haven or hedge for the future, it seems many Europeans are seeking alternative home bases as well. Some may be concerned about political and social changes in their home countries including the increased risk of terrorism. Many state they are attracted by the tropical lifestyle, investment potential and natural beauty. The increase in direct flight options is also a meaningful factor in this increase in European buyers. Lufthansa starting flying direct to Panama from Frankfurt, Germany five times a week in March, 2016. Iberia, KLM, and Air France also fly direct – Iberia from Madrid, Spain; KLM from Amsterdam, Netherlands; and Air France from Paris. 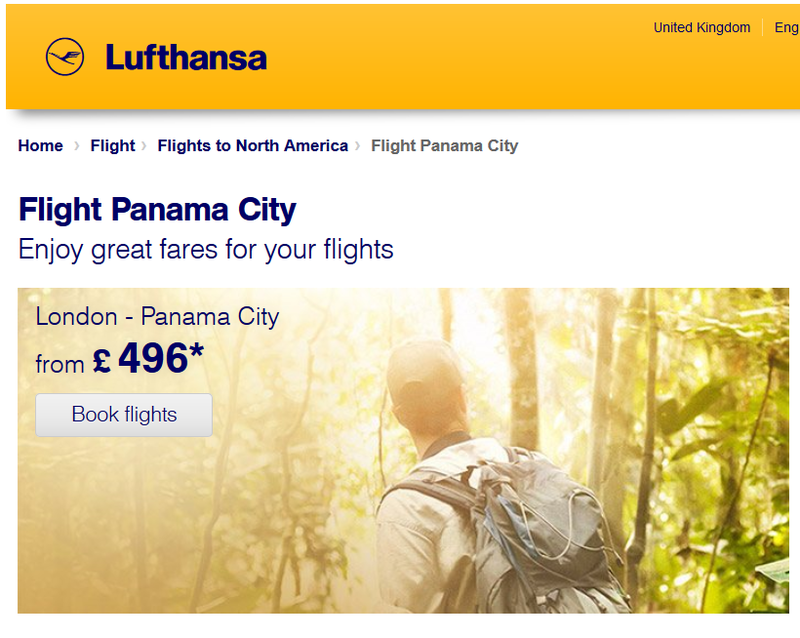 Now, the government is investing $4.2 million with Lufthansa for a PR campaign in Europe to encourage Panama tourism. Promotion of Panama is to take place in Germany, Italy, Poland, France, Switzerland, Spain, Great Britain, Austria, and Belgium. This is likely to accelerate the trend. Expect to see more of these kinds of partnerships and tourism investments as the European connection continues to pay off for Panama. Panama Promotion in Europe – What Can We Expect in Germany, Italy, France, Switzerland, Spain, Great Britain, Belgium and More? Next: Panama PR – What Can We Expect in Germany, Italy, France, Switzerland, Spain, Great Britain, Belgium and More?